A man and a woman were taken to the Gilbert Bain Hospital on Wednesday afternoon following a two vehicle collision on the A970 at the Cunningsburgh Cliffs, near the turn off to Sandwick. The woman was freed from the wreckage of her car by fire fighters from Lerwick and Sandwick using hydraulic cutting equipment. However, she and the driver of the other car are not believed to have sustained serious injuries. 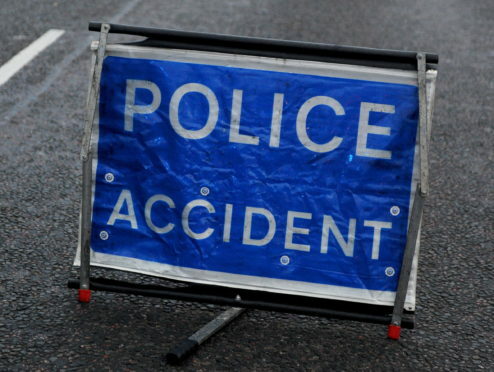 Emergency services were called to the crash involving a black Vauxhall Zafira and blue Nissan Juke at 4.13pm. The road was blocked for more than three hours and only reopened at around 7.30pm after both vehicles were recovered.